With Marino\WARE’s CT Shaftwall System, the sky’s the limit. 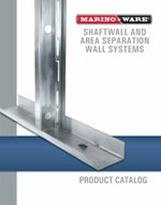 That’s why Marino\WARE created its CT System, a flexible shaftwall assembly that can accommodate any UL Classified gypsum liner board for maximum versatility in design, purchase, and construction. 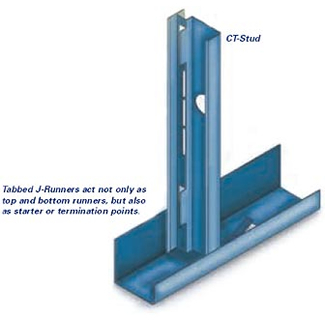 Featuring punched tabs for easier installation, the CT System is comprised of fire-tested metal CT-Stud and J-Runner components, resulting in fewer parts to inventory and purchase.